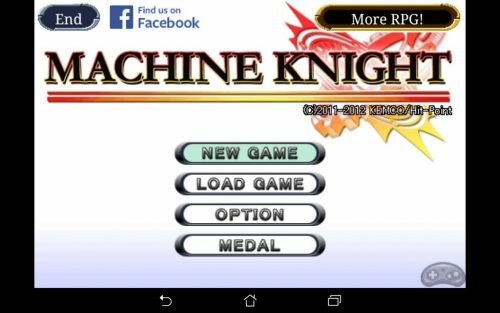 There is 1 review for 'Machine Knight'. It was a little confusing in the beginning, because the story line was like starting at the end of the story. The controls were okay. The adds were annoying in the free version. Does anyone have a “complete” world map?